Annotation: A young American aid volunteer, Billy Colenso, is brutally murdered in former Yugoslavia. His grandfather, the Canadian billionaire Steven Edmond, is bent on revenge. The quest to find Billy's murderer leads Edmond to Cal Dexter, ex-Vietnam Special Forces, the one man who could bring the killer to justice. But what starts as a personal, domestic tragedy soon explodes into a terrifying drama on the centre stage of world terrorism. 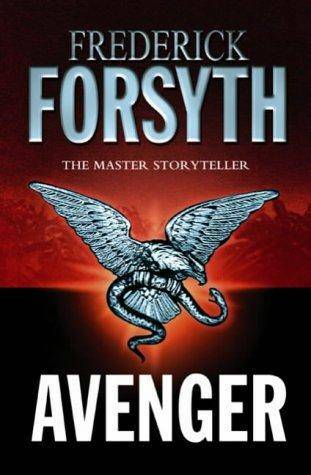 From the battlefield of Vietnam via war-torn Serbia to the jungles of Central America, Avenger is packed with riveting detail, breathtaking action and political suspense, while in Cal Dexter we meet an unforgettable hero in the most dynamic Forsyth tradition.